HR roles are transforming from passive to active business partners. The challenge with HR automation strategy lies in resolving the challenges of preserving a human approach, irrespective of whatever technology is deployed. 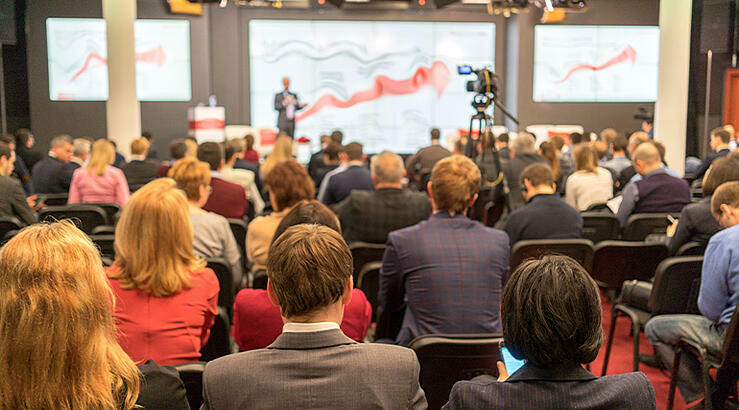 According to Career Builder, 73 percent of CEOs expect their HR departments to be active, strategic partners that help make business decisions for the company. However, legacy HR processes can leave HR professionals to spend most of their time answering repetitive requests. Moreover, new hires joining the organization have tons of questions. New employees may need to request a workstation, holiday list, or other HR information that’s not immediately available. If you are talking about a small business, it might be easy for employees to get answers. But if you’re organization is hiring frequently; the HR team is probably spending most of its time answering repetitive questions. A central self-service HR portal was introduced to assist employees with accessing HR information all in one place. Despite this, employees preferred to email HR, to avoid time traversing through the portal menus. Thus, the AI powered HR bot was created. The chatbot can help employees navigate through the HR portal and help them find the right answers. This is quite a common use case for HR. Here, chatbots are adding value to HR by integrating within the existing HR Portal. Field service work is entered in the mobile app which tracks work on the field. The operation team coordinates the field workers and the field workers updates their work on the mobile app. The company hires a large number of field workers and turnover is high and a learning curve for new employees to use the mobile app making field service management very costly. So, here is where the chatbot shines. You don’t need any training. Open a Chatbot ask questions to get answers. It makes things easy and time efficient for the field services people. Productivity increases and the problems are addressed immediately. New workers may not know who to call or contact and managers may be busy. in this case, chatbots are there to assist new employees. Thirty-four percent of the world population is on some sort of social media platform (of which Facebook has 22%), businesses need to look at social media as a critical avenue to reach their prospective and current customers. This could be to offer help or promote their products or sales. David Marcus, Vice President of Messaging Products at Facebook said there are more than 100,000 Facebook messenger bots. This is a clear indicator that companies and people are regularly using bots to communicate with one another. This trend isn’t going away any time soon. For example, consider a restaurant which wants to engage with its customers. It makes sense to add a chatbot integration within their Facebook Page, company website and mobile app. Adding a restaurant chatbot increases market reach and adds a positive engagement point for the customer. Experience and engagement is the key to gain or retain customers. It is common knowledge that one bad experience can turn a customer away from your business forever. No customer likes to be kept waiting in the customer service queue waiting for a representative to understand their problem. 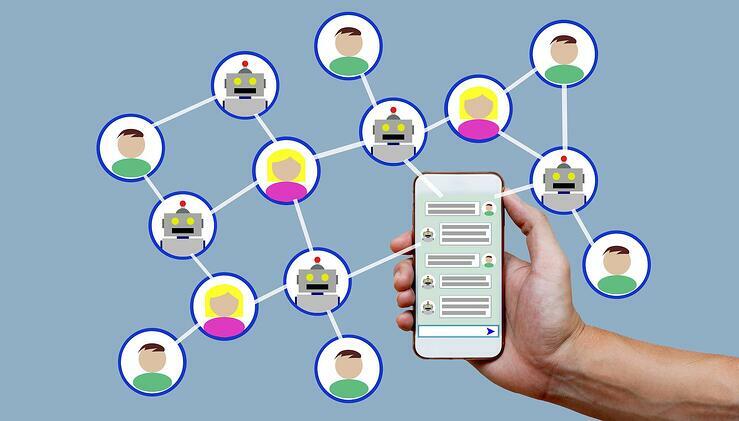 Besides reducing the cost and workload of customer service reps, chatbots use data to create extremely valuable analytics about existing customers. Based on customer interactions, chatbots (with machine learning capabilities) organize customer data, develop behavioral analytics reports and build custom profiles, or personas, for each customer. These reports aid marketing teams to develop personalized marketing plans based on customer personas; thereby delivering a personalized experience. One chatbot can communicate with any number of customers and answer questions around the clock. 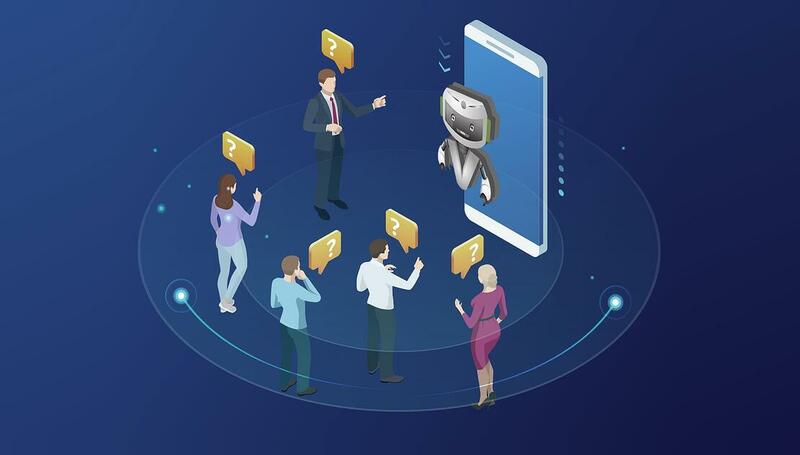 If the chatbot senses either its answer are not up to user satisfaction or it doesn’t have the appropriate answer, the chatbot escalates the request to the live agent. This way chatbots are very beneficial to businesses of any magnitude. 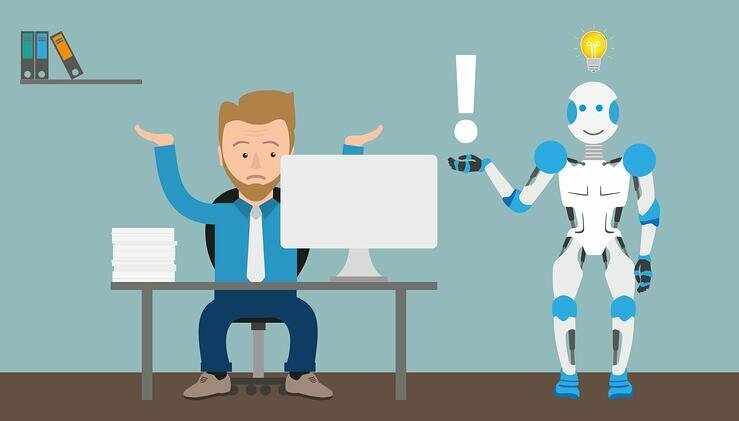 This trend can be observed from the predictions of Gartner reports reveal that "85% of all customer service interactions will be automated by chatbots and are expected to play a significant role in innovating customer service strategies."